BODA is one of the most active Korean production houses for international documentaries. We are entirely committed to make creative and cinematic documentaries with a strong social perspective and to collaborate with a wide range of local and international broadcasters, funding institutions, distributors and online platforms. With a creative documentary, Here Comes Uncle Joe, BODA was founded in 2010. 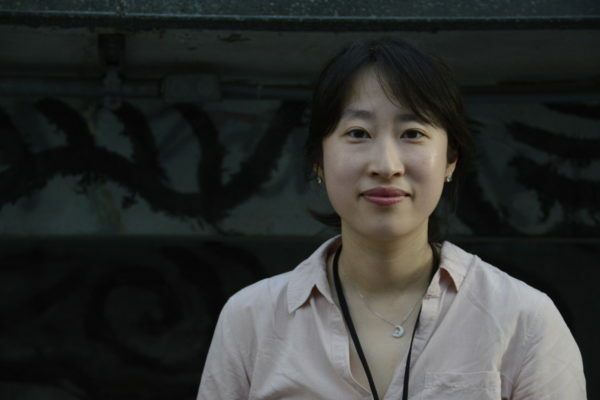 The company’s producer Sinae Ha and director Wooyoung Choi have made diverse documentaries with international co-productions and looked for compelling stories and much-loved films internationally. We keep developing and producing Korean and international films by filmmakers with an artistic vision. We are driven and ambitious professionals who can make a difference, either creatively or practically. 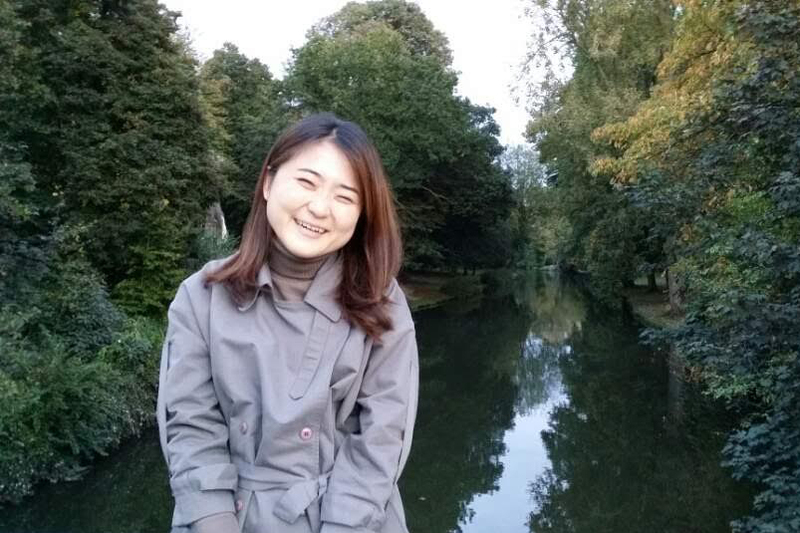 Since 2005, she had worked in a television production house as a director with a B.A specialized in journalism. In 2011, she was granted a M.S degree in Cross-media production at the Graduate School of Culture Technology, KAIST. During the 2010’s Crossing Borders, she directed and produced her first international feature documentary, ‘Here Comes Uncle Joe’ with Wooyoung Choi. 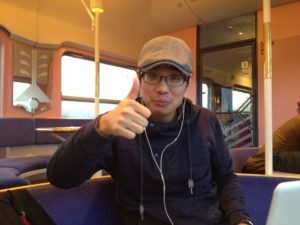 Wooyoung Choi directed his first international documentary, ‘Here Comes Uncle Joe’ with Sinae Ha in 2013. This documentary got several awards; Best Long Documentary at Qinghai Mountain Documentary Festival 2014, China, Best Documentary Feature & Best director of Non-fiction at TELAS- Sao Paulo TV Festival 2014, and Best Long Documentary in Gold Panda International Documentary Festival 2014. 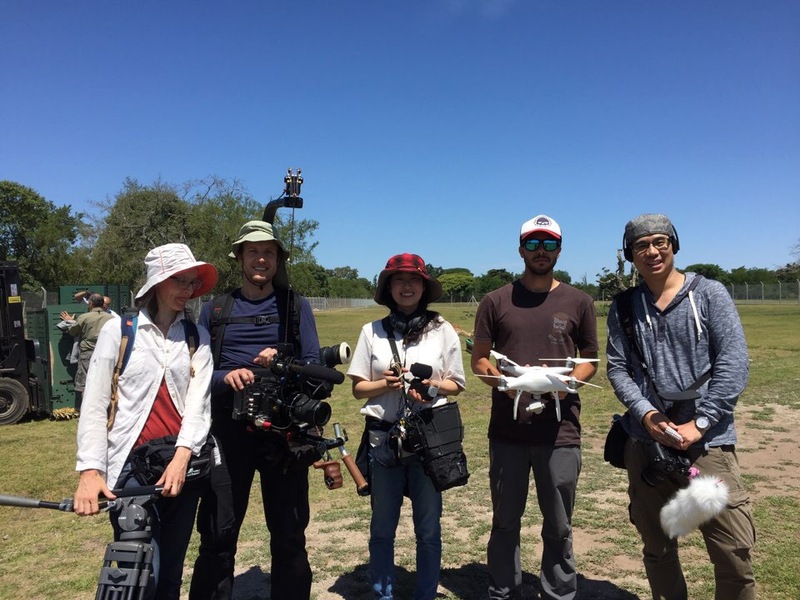 In 2015, his second feature documentary, ‘Reach for the SKY’ was nominated at Busan International Film Festival, Dok Leipzig, Doc Point, Udine Far Eastern Film Festival, Mar del Plata Film Festival, and so on. 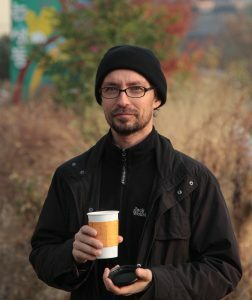 A native of the East German city of Leipzig, Mark has been living in South Korea for over 13 years where he has worked in various film-related jobs. From 2007 till 2015, he worked at the Seoul Film Commission taking care of international productions and co-productions shooting in Seoul. Among the countless projects, Mark was working on he was in charge of the initial location scouting for Avengers: Age of Ultron and Sense 8. He got an in-depth insight into the Korean film industry, knows the city like the back of his hand and is well networked in the industry. Since October 2015, he’s been working as a freelance location manager and production coordinator for int’l film and TV productions shooting in Korea. 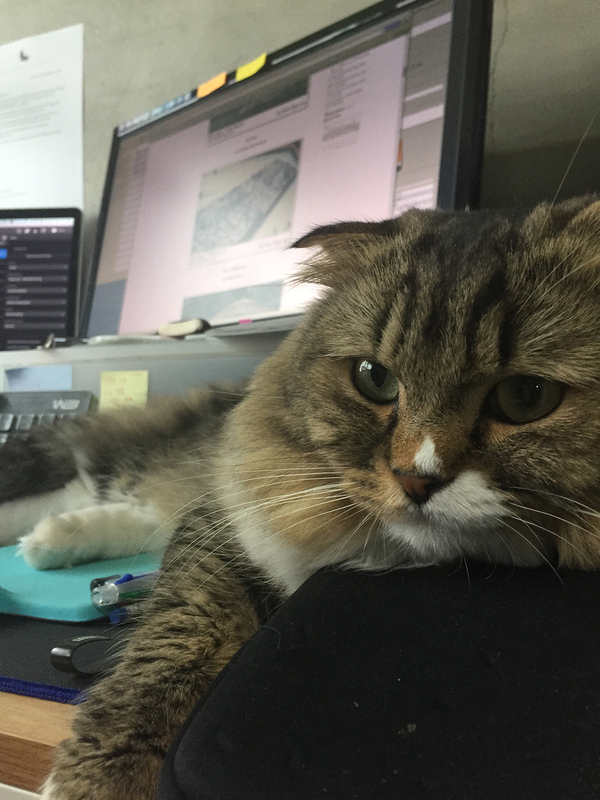 Pero is a 3-year-old cat to support our production. All staff gets an energy from him! Discover more about our projects!